Finally, the stars have aligned and your prayers have been answered; your best friend and life partner has asked you to be theirs forever. Your ring is now correctly sized and you have posted at least 10 Instagram and Facebook pictures showing it off in every light; so now what? Wedding planning, that’s what! 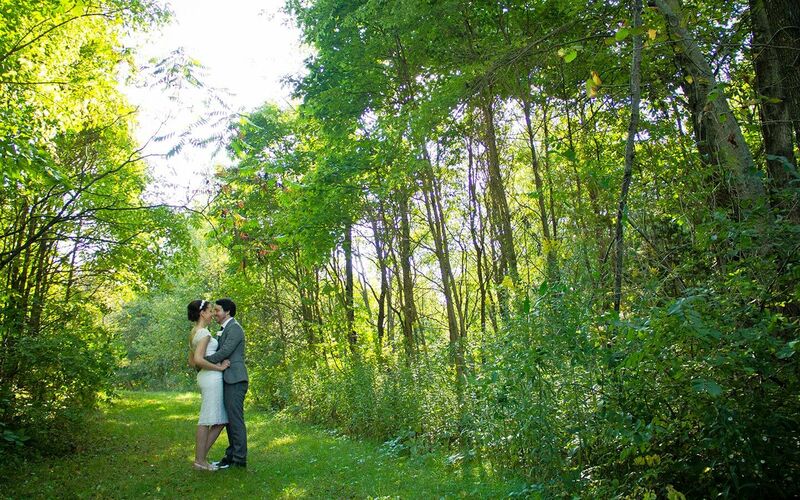 With pinterest ideas swirling around in your head and the thought of a fairytale day, look no further than our charming country inn located on 65 beautiful wooded acres featuring a private lake and luxury lodging accommodations. From intimate elopements for two, to magical midweek gatherings up to 25, and destination weekend weddings with up to 150 guests, we have the perfect package to make your special day unforgettable and stress-free. ELOPING WITH JUST THE TWO OF YOU? Have you always wanted a wedding that could have been written by Nicholas Sparks himself? A private intimate ceremony for the two of you; no distractions, no stress, no cellphones in place of faces. Just you and your best friend holding hands and putting into words your love for the other. 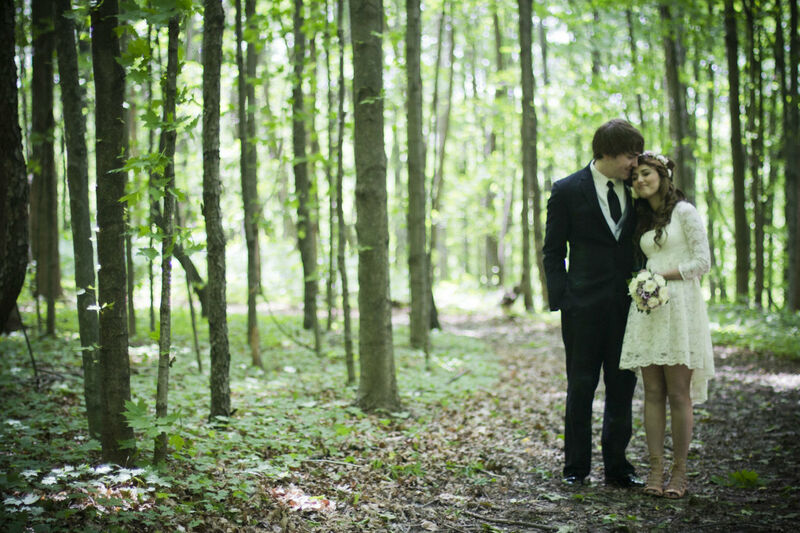 Our Enchanted Elopement Wedding package will give you exactly that! 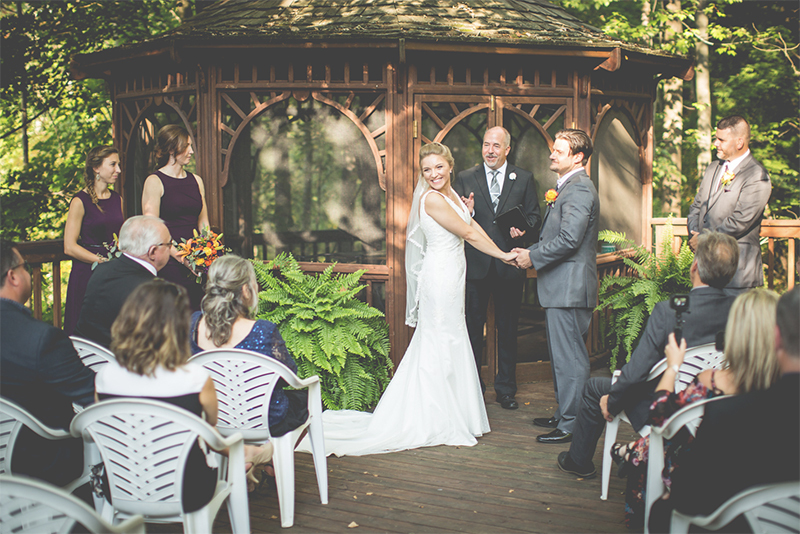 All the details of the ceremony, including a non-denominational officiate, a small cake, photography and dinner for two at one of our local restaurants will be coordinated with you and our Innkeepers. CONSIDERING A SIMPLE AND ELEGANT CEREMONY AND RECEPTION? “Should we invite them? What about this person?” Step one: take a deep breath. 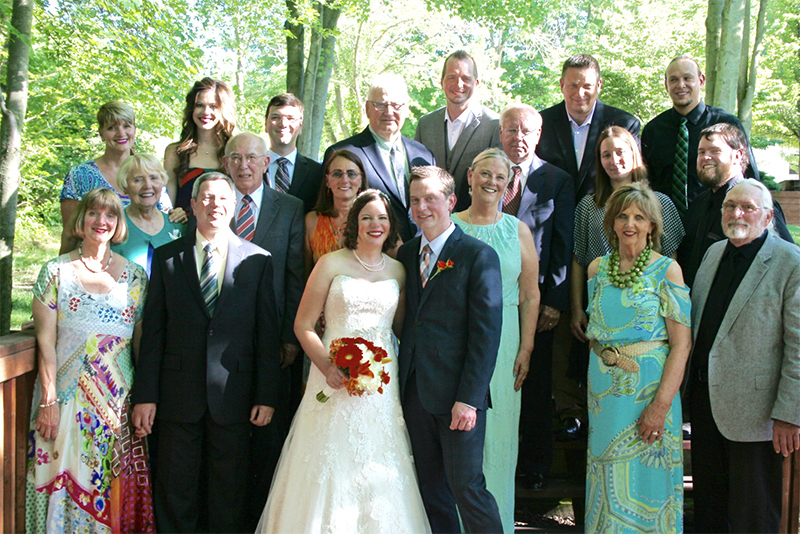 Step two: think about a smaller evening wedding with up to 25 guests. Ears perked? Okay good, then our Magical Midweek Wedding package is the perfect option! Offered on Tuesdays, Wednesday or Thursdays, this package ensures that only the most important people in your life are there to witness the joyous occasion. 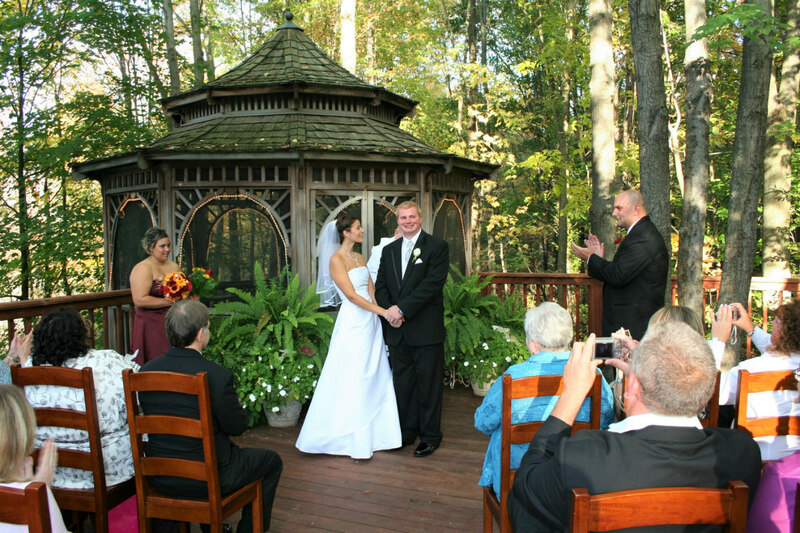 Our Magical Midweek weddings feature a beautiful and memorable ceremony outdoors on the deck of our gazebo or indoors in our Enchanted Forest Room. A plated 3-course dinner reception in our Midnight Sky Dining Room, photography, bouquet and boutonniere and a cake are all details that will be coordinated by our Innkeepers with you as part of the package. If celebrating your big day with 75-150 of your family and friends is exactly what you need, then our Destination Weekend Wedding package is the right fit for you! 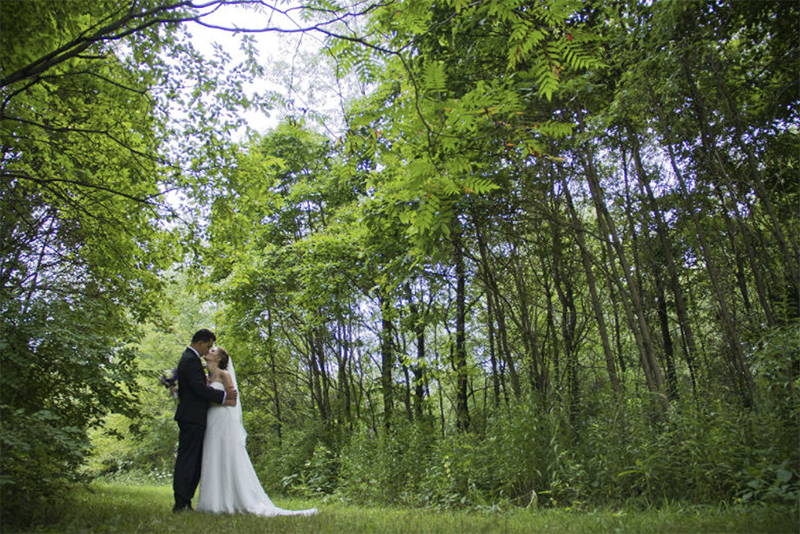 Our professional staff will coordinate with you all of the details to plan the storybook wedding of your dreams. Included in this package is an outdoor evening ceremony, and a 3-course dinner reception underneath a canopy prepared and served by a professional catering staff and everything you need for an amazing event. We know that weddings require an immense amount of planning, so let us relieve you of all the stress by taking care of every detail. 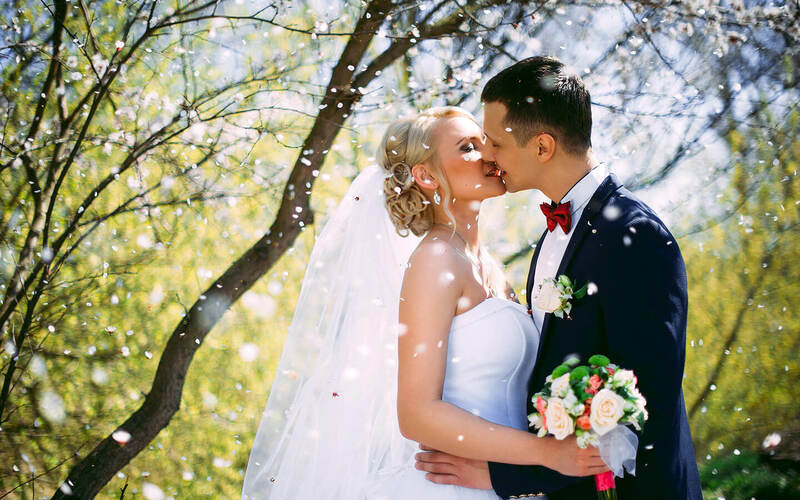 Whether it is an intimate ceremony for the two of you, a magical day with 25 of your closest few or a lively celebration with up to 150 of your family and friends, we have the perfect wedding package for every occasion. 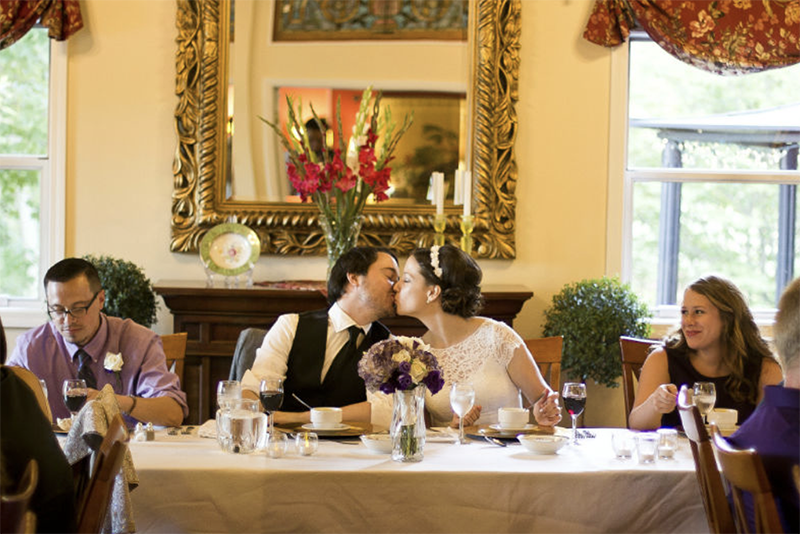 “Inspiring a Happily Ever After” is our specialty here at Castle in the Country, a romantic Michigan bed and breakfast, and we want to help you bring your vision to life. 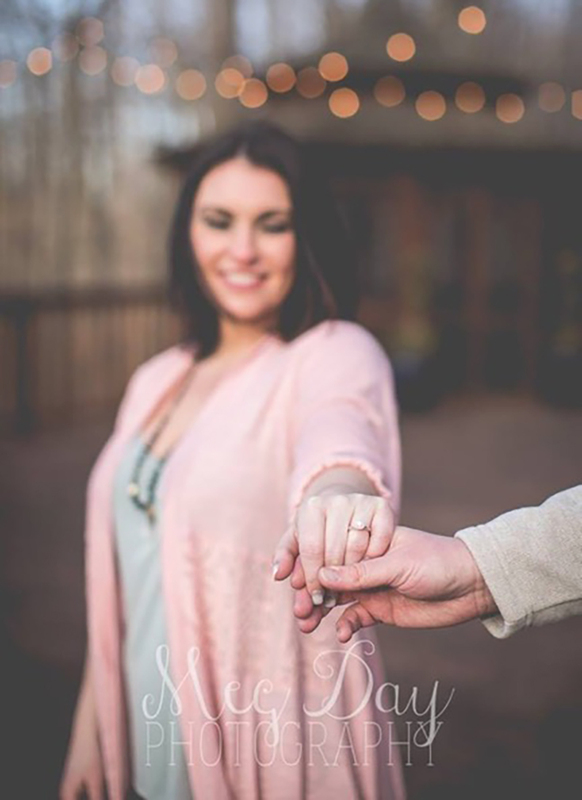 To start the planning process today, please fill out our inquiry form, and our Innkeepers will contact you to discuss your special day.